A man, who barricaded himself from deputies with the Greene County Sheriff’s Office, was arrested several hours later. 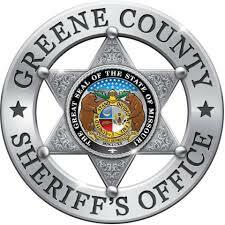 The Greene County sheriff says the domestic assault call north of Springfield was on North Farm Road 191. SWAT was brought in and the suspect peacefully surrendered.